We are currently installing solar PV panels on our warehouse roofs that will generate electricity to power our sawmill machinery and offices. 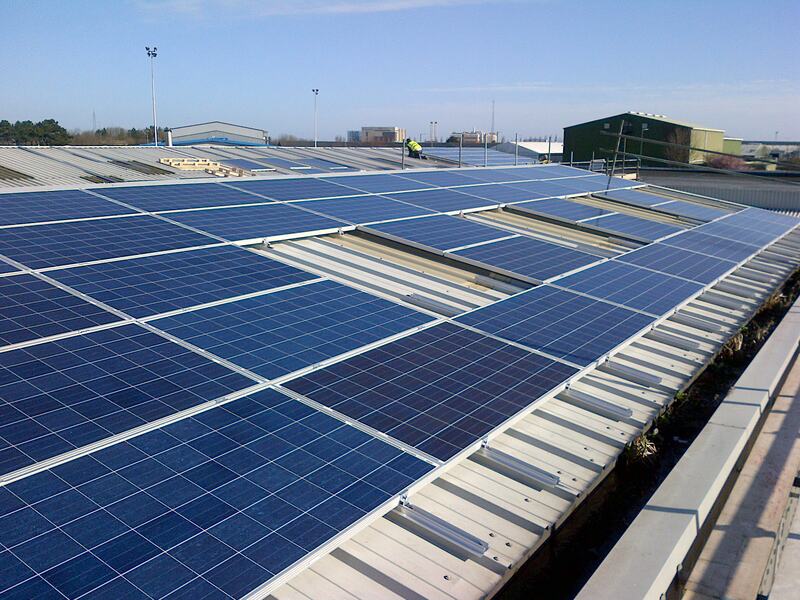 We aim to be able to generate about 65% of the electricity that we use through 175 solar panels. Great for the environment and good for our electricity bills!